Costa Rica News – Just .08 percent of our Earth’s oceans are protected. 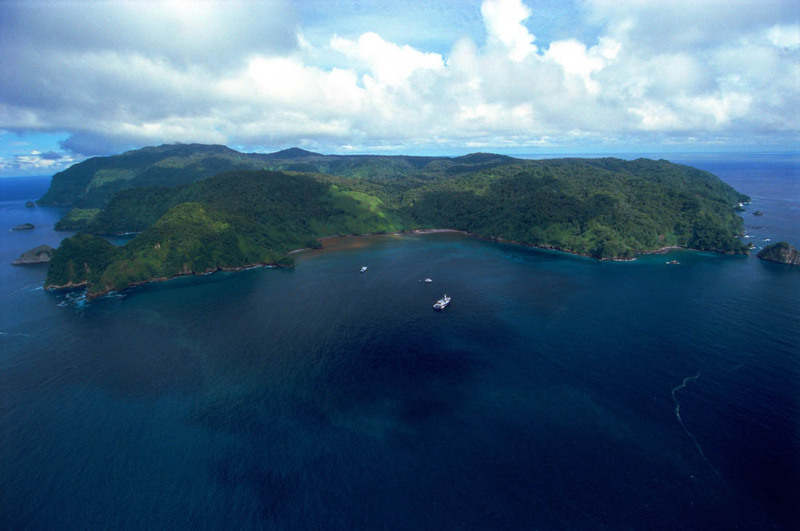 Among them, Cocos Island is a stellar example of sustainability of ecosystems and conservation of marine species. 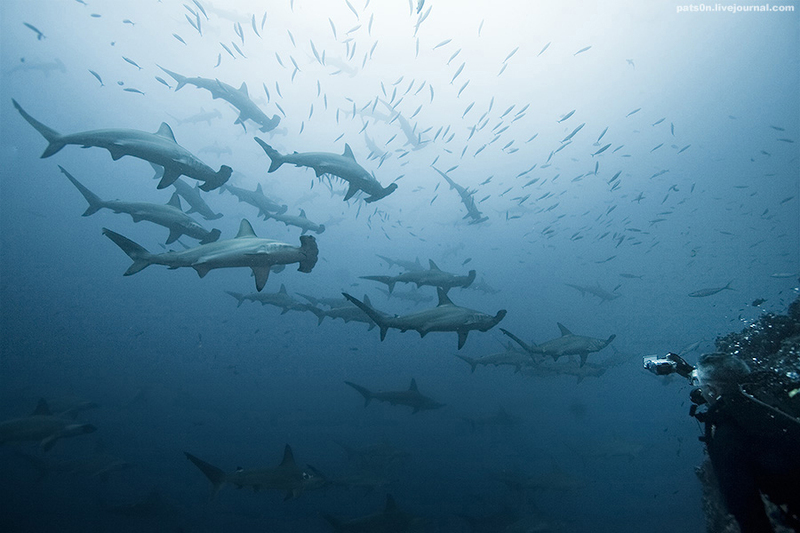 Tourism to Cocos Island is incredible for that reason. Protecting marine areas leads to diversity of species and allows them to reproduce safely, creating an abundance of them. Cocos is one of just four places on the planet fully complying with objectives of conservation and sustainability of marine life known as Neoli. Neoli measures aspects such as permitted fishing, control and surveillance, age of the area, biomass of fish and unrestricted movement of fish. Of 87 “protected” sites studied, just 10% met four or five of the five total criteria. Want to help? There is a campaign collecting funds to buy a speedboat for guards to patrol the waters. To participate you can donate at AM/PM, Fresh Market or in Banco Nacional.